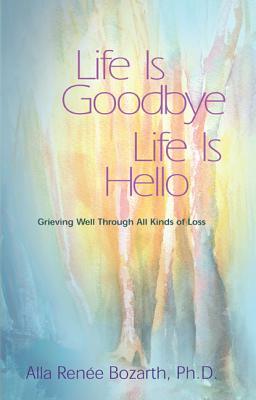 Dr. Bozarth shows us how to make grieving a positive action that's part of the healing process. Description: Very Good + Condition. Binding tight, pages clean. Light surface scratch to bottom of back cover. Light edge-wear. Lovely copy!